Buying wine for Mother’s Day is a great idea. After all, the Interwebs proclaimed it the drink of all moms when the term “Mommy Juice” went viral. 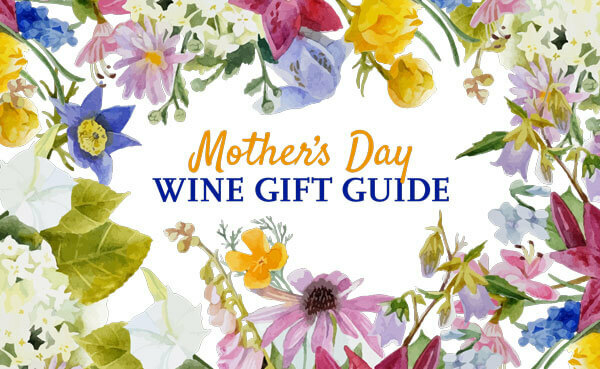 Whether the Mom you're buying for is your actual Mom, your wife, your girlfriend, your sister, your bestie, your aunt, your grandmother, or just someone you look up to, you'll find a perfect wine gift here. FYI: We find great wine deals so you don’t have to. To keep us on the hunt, we earn a commission when you buy wine based on our recommendations. 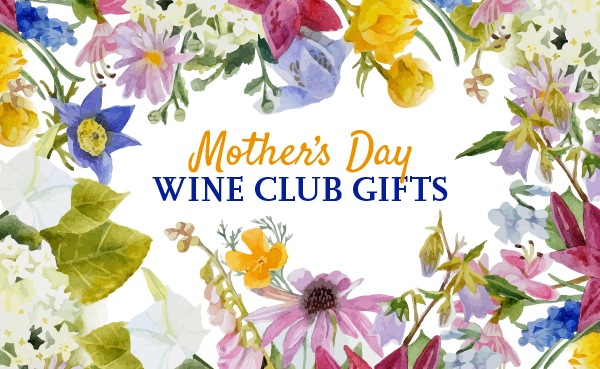 Wine club subscriptions that will bring ongoing joy to your mom typically start around $150 for three shipments (can be monthly, bi-monthly, or quarterly). You can spend a lot more depending on how long you want her to get wine and what kind of wine she likes. If your budget is smaller, shop the one-time gifts on this page or check out VineBox. When you give such a thoughtful gift as a wine subscription, you want every detail done right. 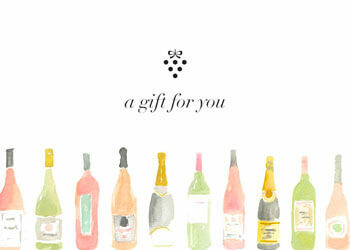 These two wine clubs nail gift-giving presentation in more ways than one and Mom is sure to love either. 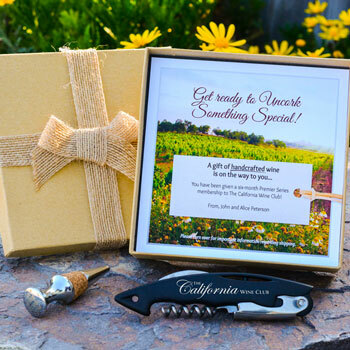 Perfect for Mother's Day, The California Wine Club offers a beautiful "send ahead" box to present before the wine arrives. It includes a custom printed note with Mom's name and exactly what she'll be getting, along with a deluxe corkscrew, and an elegant bottle stopper — all in a charming box and delivered for $18. Whether you ship the pre-gift to yourself to present to Mom yourself, or you ship it directly to Mom, you'll let her know about delicious California wine that's on the way. Choose a 3-month, 2-bottle gift for Mom: Premier Series for $176.50, Pacific Northwest Series for $280, or Signature Series for $450. These prices include shipping and gift announcement package. Bonus Wine! Use promo code EXTRAWINE and Mom will get two bonus bottles of wine in her first shipment, as a well as a $25 credit for The California Wine Club's online store. 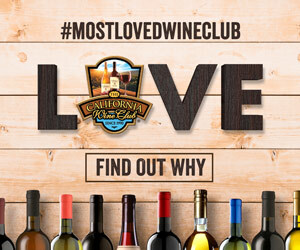 Gold Medal Wine Club features boutique California wines, and their most popular wine club is their Gold Series — two bottles of boutique California wine delivered each month. We have an exclusive gift package offer to help make Mother's Day even more special this year. 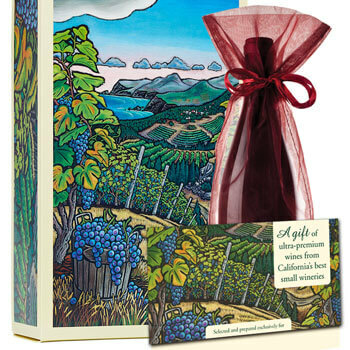 With any 3-month or longer wine club gift, Mom will receive a custom-designed three-bottle gift box depicting California wine country, a matching greeting card customized with the order details, and a bonus bottle of wine — a Central Coast Merlot from a celebrated winery owned by Doug Margerum. Does Your Mom Love Rosé? Hint: Almost Certainly! 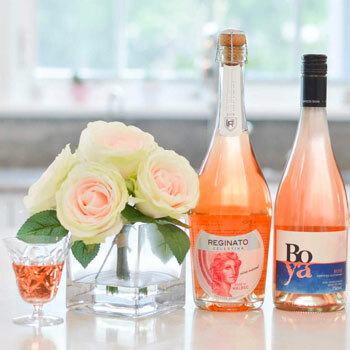 If you're looking to buy Mom a great wine gift, look no further than the trendiest wine around — rosé! 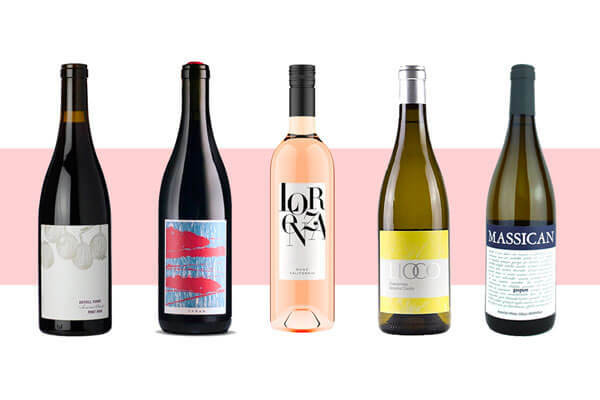 Brush up on what rosé is or shop this year's hottest rosé deals. Here are a few we think are perfect for Mother's Day. Vinley Market is a wine club with women in mind. Their sommelier buyer chooses great quality wine at affordable prices (a feat to be sure) to showcase in their Bubbles & Rosé Club. Monthly deliveries of a sparkling and still dry rosé (never a White Zinfandel) will make Mom feel loved over and over again. Say #YesWayRosé to Mom drinking #RoséAllDay! 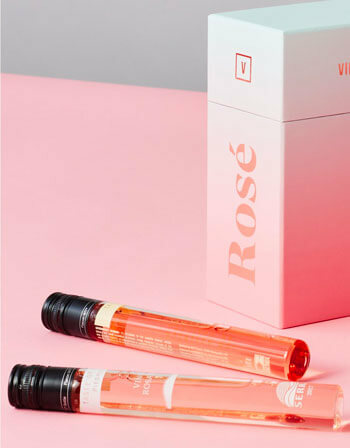 Give Mom a 2-bottle rosé subscription gift: 1 month for $59, 3 months for $177, 6 months for $354, and a Year of Rosé for $708. Prices listed do not include shipping costs. See site for details. 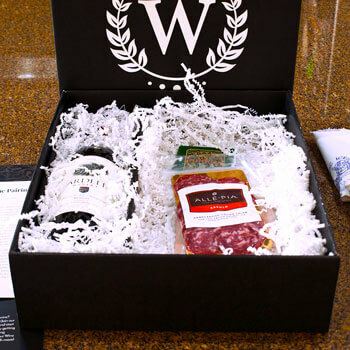 VineBox is a wine subscription service that offers wine-by-the-glass deliveries. This summer they're offering a special 6-glass box featuring 6 different rosé wines of different styles. Each glass tube contains 3.3 oz of fine wine — surprisingly fine and delectable. Mom will taste wines never before enjoyed in the USA. Cabernet Sauvignon rosé from Spain, Italian rosé from the base of the Alps, French rosé from Provençe to the frozen tundras of Savoie. Give Mom 6 glasses of rosé as a gift: $49, includes shipping. Pre-order now and the gift will ship starting April 22. WineAccess is an online wine store that specializes in exceptional, hard-to-find wines at affordable prices. They only work with pedigreed winemakers, wineries who painstakingly pay attention to every single detail, and produce impeccable wine. They've assembled this diverse collection of ultra-premium sippers just for Mother's Day and we think you'll be so impressed you'll buy one for yourself, too. As WineAccess says, "These aren’t just pool and patio sippers, but Michelin-starred favorites from Wine Access best-selling winemakers." The collection includes: 2016 Anthill Farms Pinot Noir from Sonoma Coast, 2016 Benevolent Neglect Las Madres Vineyard Syrah from Carneros, 2018 Lorenza Rosé from California, 2017 LIOCO Chardonnay from Sonoma County, and 2017 Massican Gaspare Friuli Colli Orientali White Wine from Italy. Maybe Mom Would Like to Learn More About Wine? Now that you're out of the house, Mom has some time on her hands. Maybe she'd like to turn her passion for wine into a way to earn money? Or just dive deeper so she can find more wine she loves. The industry standard wine tasting aroma kit, designed to help you identify all the flavors in that wine you're enjoying. You know how sometimes you read tasting notes for wine and you think, "Oh! Yeah, I taste that!" but you couldn't quite put your finger on it before you saw those notes? That's what this kit helps you learn — 23 different fruity notes, 6 different floral notes, 15 different vegetal and spicy notes, 3 different animal notes, and 7 different roasted notes. It includes 54 index cards to explain the link between each of these aromas/tastes and the wine as well as a guide book which shows how the 54 key aromas present themselves in grapes around the world. All presented in a beautiful clothbound book box. Includes the highest quality essential wine tools, designed to improve your wine tasting experience. 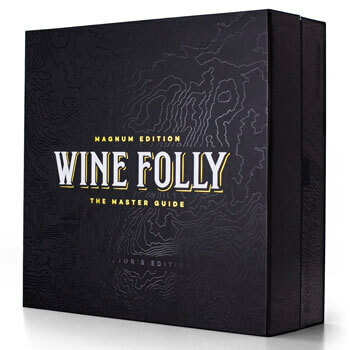 There's so much packed educational value and fun into this gift box, so here are the highlights: The Magnum Edition of the famous Wine Folly book contains twice as much content as the first one (natch); a Universal Glass to improve wine tasting, etched with the Wine Folly logo; a wine tasting journal to aid the learning process; a polishing cloth to keep that glass sparkling for years; a sommelier's wine opener; bonus extras include educational downloads and a wine color comparison card. All presented in a beautifully designed book box. When it comes to deciding on a mother's day gift for your Mom, or sister or bestie or auntie, you may want to consider her hunger in addition to her thirst. Few things are more indulgent than sitting down with a bottle of wine, some delicious cheese and charcuterie or chocolate, and just taking a break. 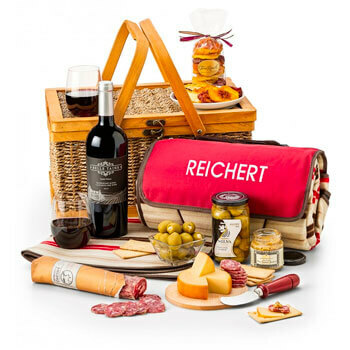 Whether it's Wine Down Wednesday, Friday night, or a picnic in the park on Sunday, these delicious gifts will help mom unwind. Our favorite pairings for wine with bright fruity flavors is salty and fatty cheese and charcuterie. Try these delicious gifts to give Mom a savory treat. 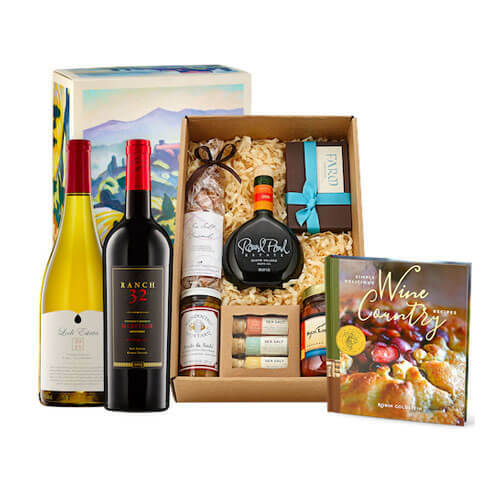 Wine Country's Finest Gift Box — two California wines, one white and one red, plus an assortment of gourmet chocolates, sea salt caramels, crackers, blood orange olive oil, a recipe book, and more. Sometimes a woman is so amazing, extravagance is what's called for... what better way to spoil Mom than to give her the world's finest champagne? The ultimate in luxury is fine Champagne and Osetra caviar. 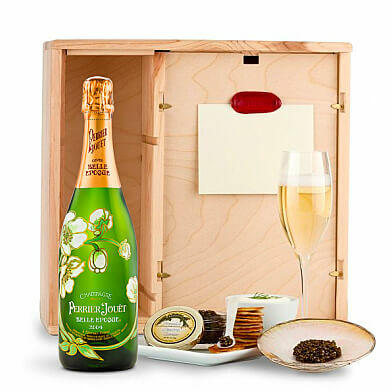 We think Perrier-Jouet Fleur Belle Epoque is perfect for Mother's Day. A wood gift crate packed with Champagne and everything needed to enjoy two ounces of Osetra caviar — creme fraiche, handmade Russian bilinis, mother-of-pearl and sterling silver caviar service for two. Choose another impressive Champagne if she has a favorite. Veuve Cliquot's "Yellow Label" Champagne is NV (non vintage) but Chateau Cliquot only makes La Grande Dame in special vintages and considers it their Grand Cru. 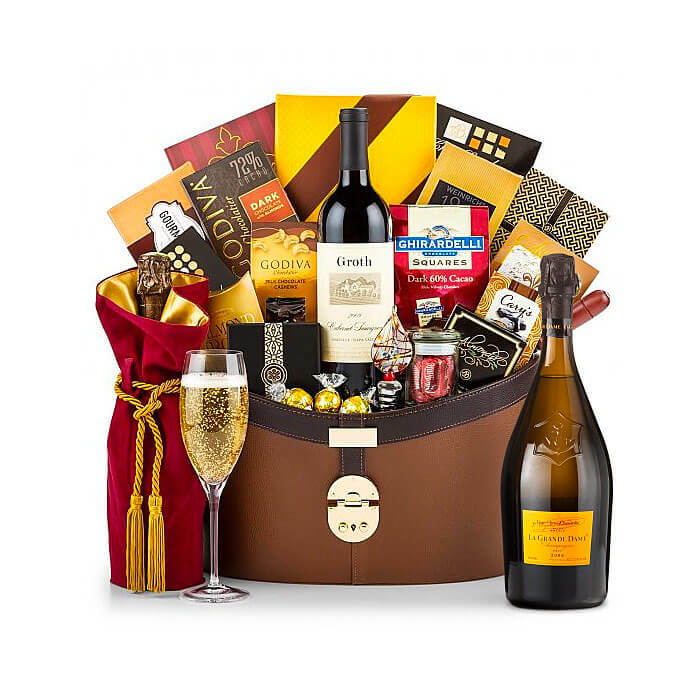 Alongside her premium Champagne, she'll enjoy an array of chocolates and wine accessories. or our Best Wine Club Gifts list.